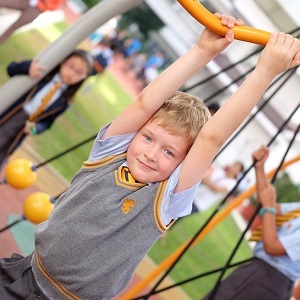 Student progress is evaluated using established examination and assessment procedures common in the UK and top British Schools worldwide, allowing us to clearly benchmark our school standards. 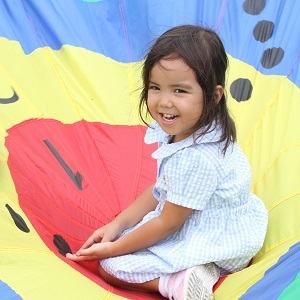 In Primary School, all pupils from Year 2 upwards complete standardised assessments (GL assessments) at the end of each academic year ensuring that progress is carefully monitored. 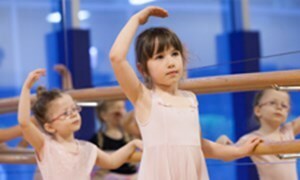 Results are used to review individual progress compared with other children in the same age range. These standardised assessments aim to measure the performance of all pupils following the English National Curriculum and identify the level of attainment in English (Reading, Grammar and Punctuation and Spelling) and Mathematics. 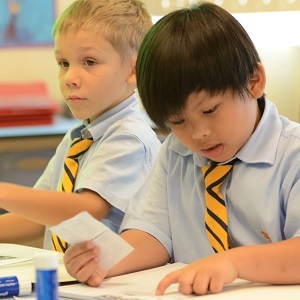 At NAIS Manila, our students consistently perform better than the UK national average in both English and Mathematics. In Secondary School, pupils initially work towards the (I)GCSE's and A Level examinations in preparation for entry into university. Students in Years 10 and 11 take (I)GCSEs, a two-year programme that is academically rigorous and recognised to be amongst the best in the world for this age group. 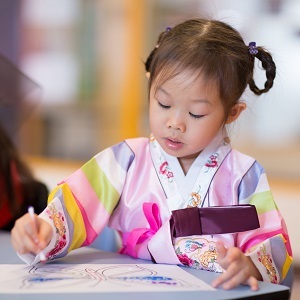 Many of the subjects have specific international elements and content, developed by specialists to make the subject matter relevant to students worldwide. Our first set of (I)GCSE results will be available at the end of the 2019/20 academic year.